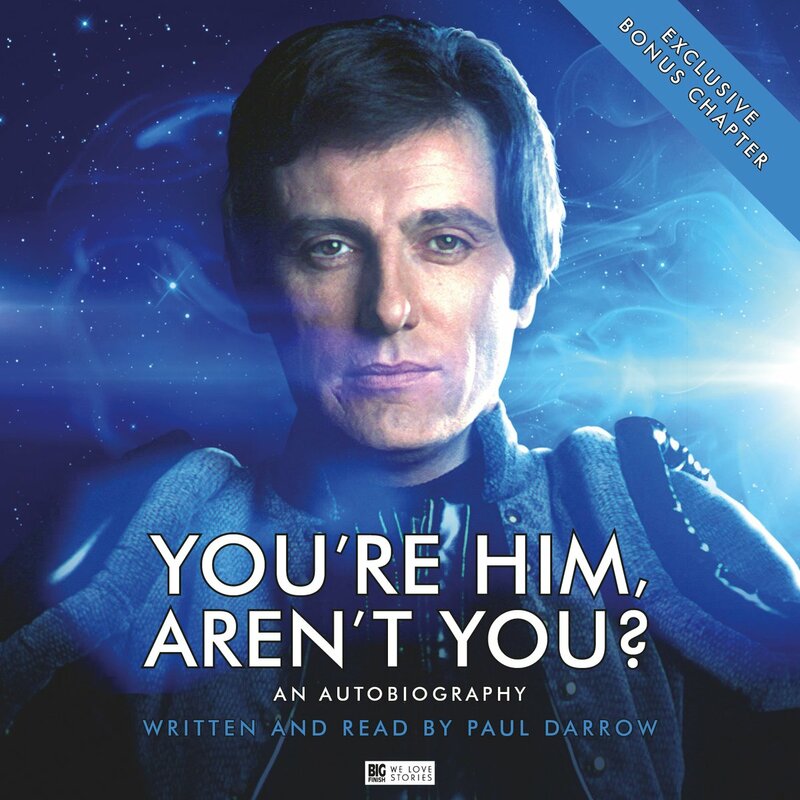 He’s a cult hero, and now, Paul Darrow’s autobiography, You’re Him, Aren’t You? is being turned into an audiobook courtesy of Big Finish! Darrow is best known as Kerr Avon, a ruthless and calculating computer expert, in Blake’s 7 (by Dalek creator, Terry Nation), but he’s also appeared in Coronation Street, The Legend of Robin Hood, and Doctor Who. He played Captain Hawkins in 1970’s Doctor Who and the Silurians and Tekker in Timelash (1985), as well as starring in The Next Life for the audio company for which he’s also returned to his role as Avon in their Blake’s 7 dramas. You’re Him, Aren’t You? 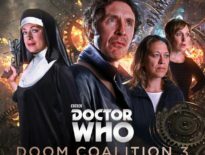 received praise when Big Finish published it in 2006, with Darrow recalling his time on the series which made him a household name; how he was cast, his experiences of making the show, what has happened since, and his memories of Terry Nation, the cast, and the rest of the crew. It also tells of his childhood, his time playing Elvis Presley, and his near miss with James Bond. This new audiobook – read by Darrow himself – also includes an exclusive extra chapter bringing Paul’s story up to date, including his return to Blake’s 7 on audio. You can pre-order You’re Him, Aren’t You? 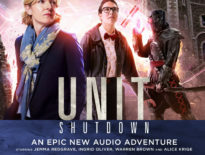 today from the Big Finish website for just £15 on CD or £12 to download. A complimentary digital download included with all CD orders lets you listen to this nine-and-a-half-hour release across (appropriately) 7 discs as soon as it’s released on the Big Finish website. It’ll be released on their site in August, but goes on general release the following month. You can still buy his original autobiography from Amazon today.